Pub date: 30 July 2014 ISBN 978-0-691-16011-5. 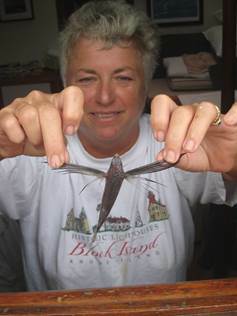 Sailing into tropical blue waters, cruisers often encounter flying fish, those fascinating elusive creatures that end up on deck shimmering in the early morning light, and if large enough, on the breakfast table. One thing that has been even more elusive is an illustrated guide to flying fish (or flyingfish, spelled as one word by biologists). 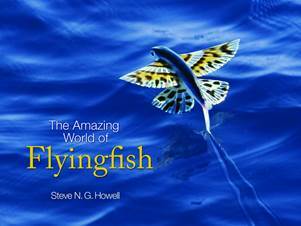 Along comes The Amazing World of Flyingfish by Steve Howell, just 8 inches wide by 6 inches long, a beautiful little book, with more than 90 stunning colour photographs of flying fish. Those of you who have attempted photographing these tropical water marvels know how difficult it is. One is often left with images of empty water or partial wings lopped off as the fish soars past the lens. The closest we have come to a successful photo is by photographing the ones we collect from the deck in the morning. This little book is the perfect size for stowing on board. 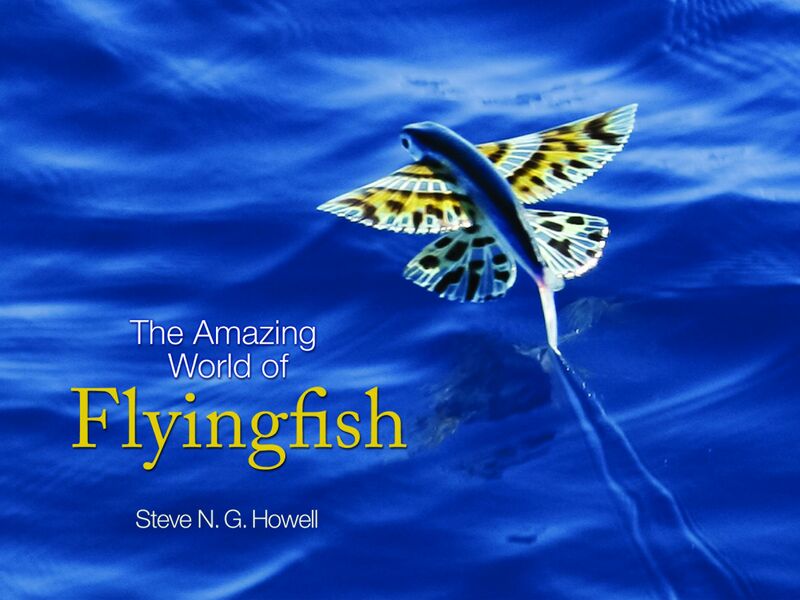 It is well written, with simple lay language that explains the basics that we all want to know: what flying fish are, where do they live, how many kinds, how big can they get, how (and why) do they fly, and how to identify them. It answers these questions succinctly but with reverence and style. I was able to read the entire book in under an hour. Biologists believe there are between 60 and 70 different species of flyingfish belonging to the family Exocoetidae in our oceans, but no one knows for certain. What was particularly startling to me was to learn that flyingfish come in 2-winged or 4-winged varieties and a magnificent array of colours. The colours are called ‘fugitive’ because they disappear within minutes of death. Interestingly, most illustrations of flyingfish in resource books were drawn from preserved museum specimens and do not accurately reflect their true shape in flight nor their true colouration while alive. Furthermore, because the juveniles appear so different from the adults, they have often been labeled as distinct species which is now being discovered to be incorrect. Clearly there is much work to do in elaborating the natural science of flyingfish, and there exists an unfilled niche for a field guide that represents flyingfish as observers may see them in the wild. Nevertheless, Steve Howell does a fine job in describing the issues and instilling a sense of wonder about this furtive companion of the remote blue waters. Maybe a field guide will follow. Steve N. G. Howell, born in Cardiff, Wales, is a senior leader with WINGS, an international bird tour company. His books include A Guide to the Birds of Mexico and Northern Central America, Rare Birds of North America and Petrels, Albatrosses, and Storm-Petrels of North America (both Princeton). 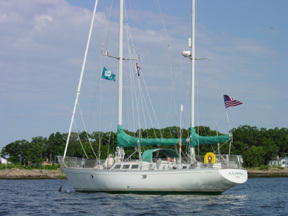 He has spent almost four years of his life at sea and is a renowned expert on pelagic species. During his time on the oceans, he claims that he encountered more than 95% of the world’s tubenoses (tubenoses represent an order of seabirds, Procellariiformes, which encompasses the albatrosses and petrels). It seems natural that he made this transition from flying birds to flying fish. We are glad he did. And rises into light and heaven! Like thee, again, the soul may sink. Fly up at once and fix me there.